Road Map to the Big Brother Canada 3 Première! 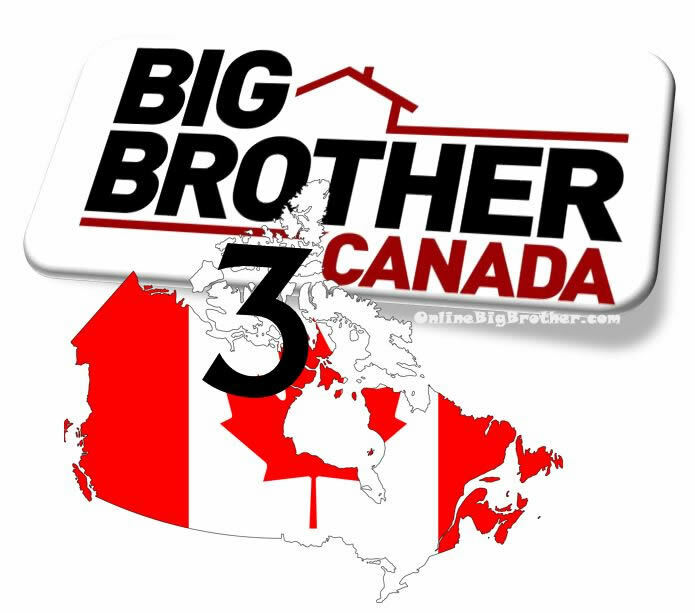 Big Brother Spoilers > Big Brother Canada > Season 3 > Road Map to the Big Brother Canada 3 Première! With the première of Big Brother Canada 3 just over 2 weeks away the excitement and anticipation are reaching an all time high. Its hard to wait patiently for the twists, house photos / tours and new cast to be revealed. To help alleviate some of the confusion of when new information will likely be revealed, we’re providing a breakdown of when information was released for Big Brother Canada 1 and 2. March 16 Cast revealed ? March 17 House revealed ? March 23 Première / Live Feeds start at 10pm ET ? Premières Mondays at 8 p.m. ET/PT, Wednesdays at 9 p.m. ET/PT, and Sundays at 7 p.m. ET/PT on Global. Big Brother Canada Side Show returns for its second season in a new, one-hour format Thursdays at 10 p.m. ET/PT beginning March 26 on Slice. Big Brother Canada After Dark returns Monday through Sunday from 3am to 6 am ET/PT beginning March 26 on Slice. Big Brother Canada Live Feeds return free-of-charge beginning after the première on March 23. Anyway to watch BB Canada in the US? We’ll keep you informed once the live feeds start. We’ll be posting video clips, photos and transcriptions of the live feeds. Other options will be posted when they’re available. I really hope the live feeds and episodes are open to the USA. I have a feeling they won’t be due to the additional cost of streaming to US viewers. Either way we’ll find a way to make sure everyone can enjoy the season. Install the extension Hola if you are using Google Chrome, then you will be able to watch the episodes when it gets uploaded on the site the next day, plus you can watch the live feeds with it. Which is also assuming that Hola will work on the new site, thus my point could be invalid then, but i hope it does. Last year there were some great interactive features on the “Slice” site. Have there been any indications that this may continue now that the show will be on “Global”? Simon, Dawg – thanks for posting the schedule for all programming related to BBCan 3. Looking forward to spending lots of time with you all and everyone else who will be visiting this site. Let the insanity begin! !